Life is hard. Seriously. I don’t know about you, but life can be awfully unpredictable. Always a new bump in the road or struggle to get through. Don’t get my wrong, I love life. But really it’s a hard thing that we’re here on this earth doing. I can’t count how many times I’ve been at my breaking point in the last 10 years or so, thinking that I just can’t handle one more weight bearing down on me. But then somehow I just do. But I will say that there is only one way that I’d be able to make it through all the struggles that happen in life. Recharge days. Or Mental Health days, as I like to call them. 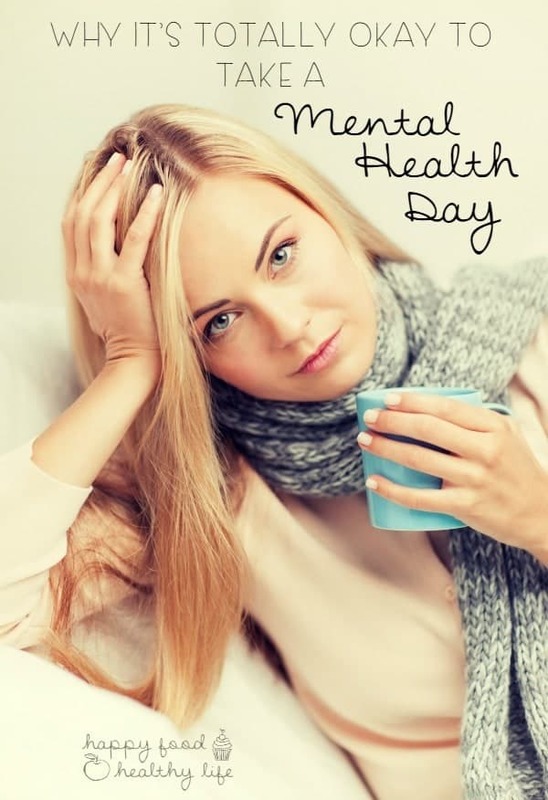 Taking a mental health day does not automatically mean that you are mentally ill. It just means that you are taking the day for the purpose of finding your sanity. It’s not a sick day. It’s not a vacation day. It’s a day that you get to find your happy zone and do whatever it takes to wake up tomorrow as a new woman. A woman who will conquer the world. A woman who is strong and capable of it all. But in order to do all of those things, you’ve got to give yourself a mental health day. 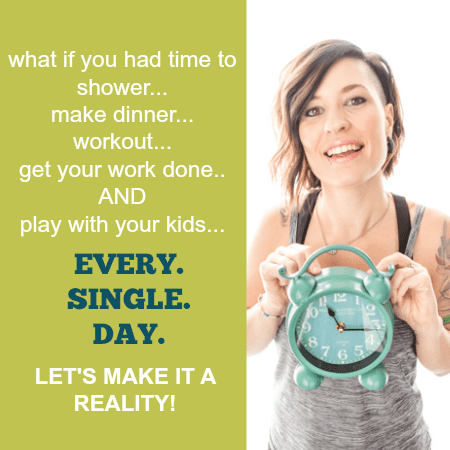 Find out exactly how to do that over at Real Housemoms where I break it all down for you!